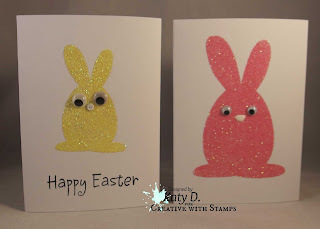 I like to cut and paste: Glitter, Flock, and Goggly Eyes-Oh My! Glitter, Flock, and Goggly Eyes-Oh My! 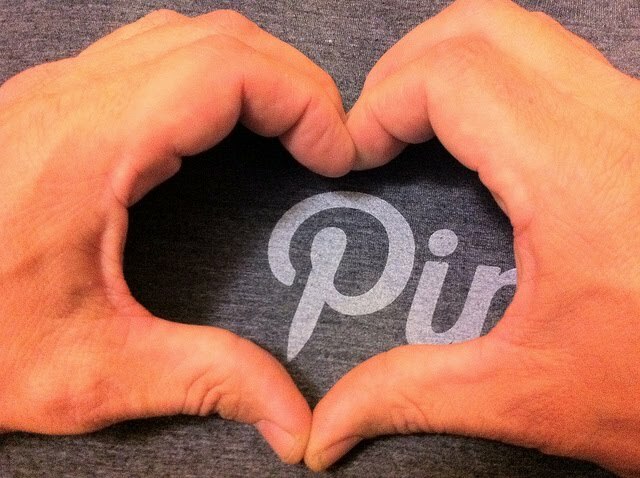 It's the middle of March-I'm not sure how that happened so fast! 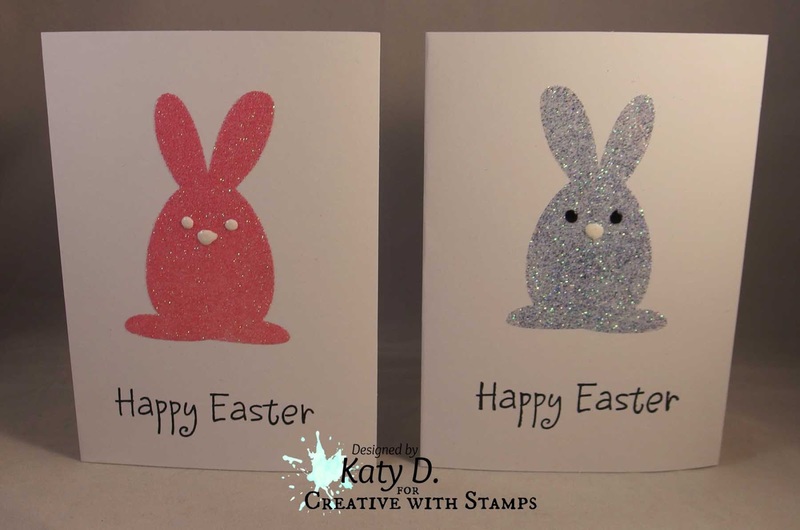 So Easter is quickly approaching-and we are making Easter cards for the challenge at Creative with Stamps. One of the things I wanted to use this year is glitter. 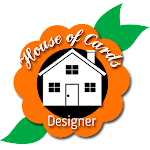 I have a beautiful collection-and I need to use it! 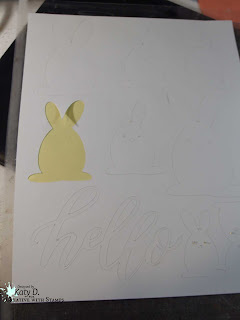 So one of the cool things my husband has given me in the past year is double sided adhesive for the silhouette cameo. 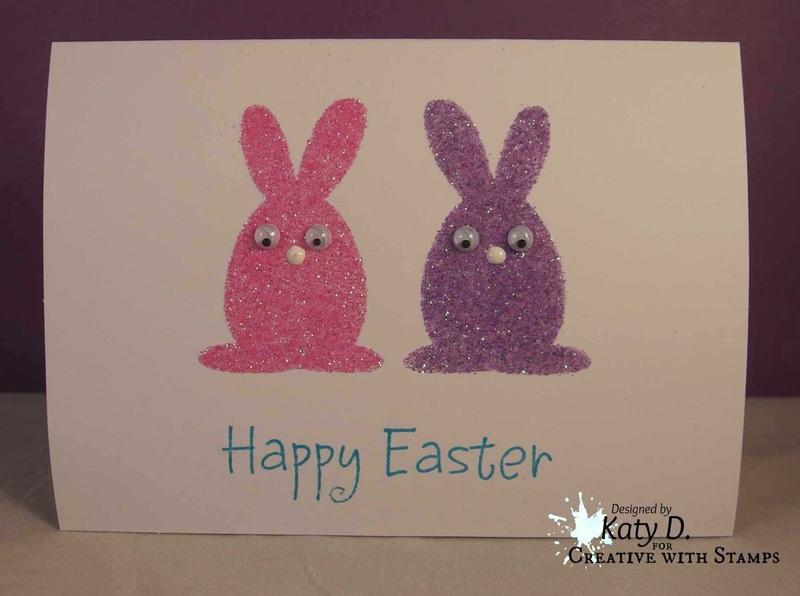 So I cut these cute little bunnies and glittered them. 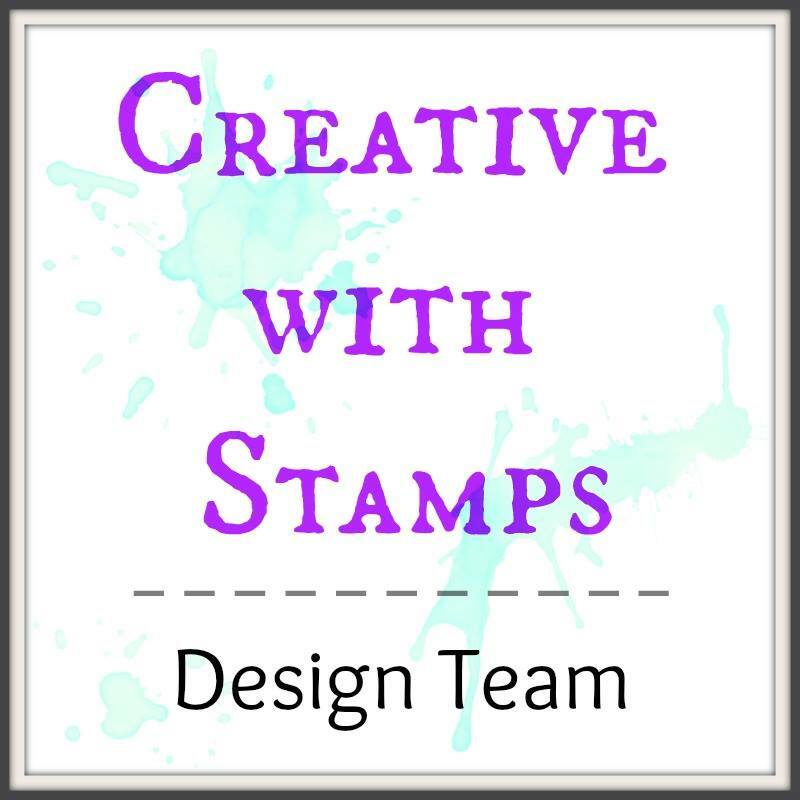 The sentiment is Hampton Art and the ink on this card is tempting turquoise from Stampin Up. 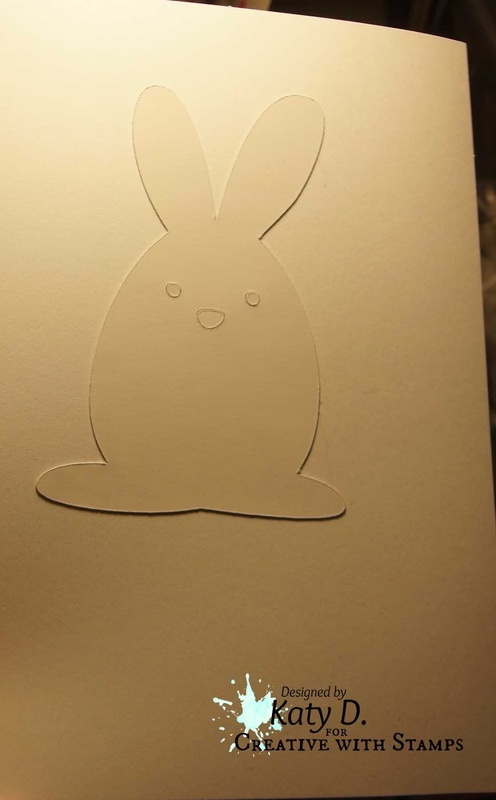 Here is the sticker paper with a bunny removed. 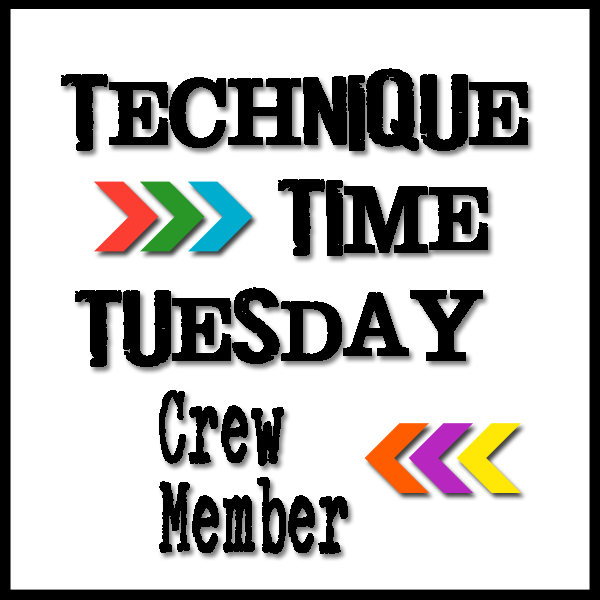 I try to cut out everything on the one sheet at one time so I don't have a scrap of it hanging around. 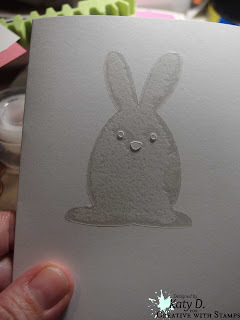 Here is the bunny on the card. Here is the bunny with the top adhesive paper taken off. It left the eyes and nose on which was good. At this point I added glitter or flock. 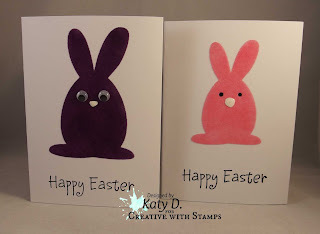 These were the bunnies I made first. I used Ranger's enamel accents for the noses. 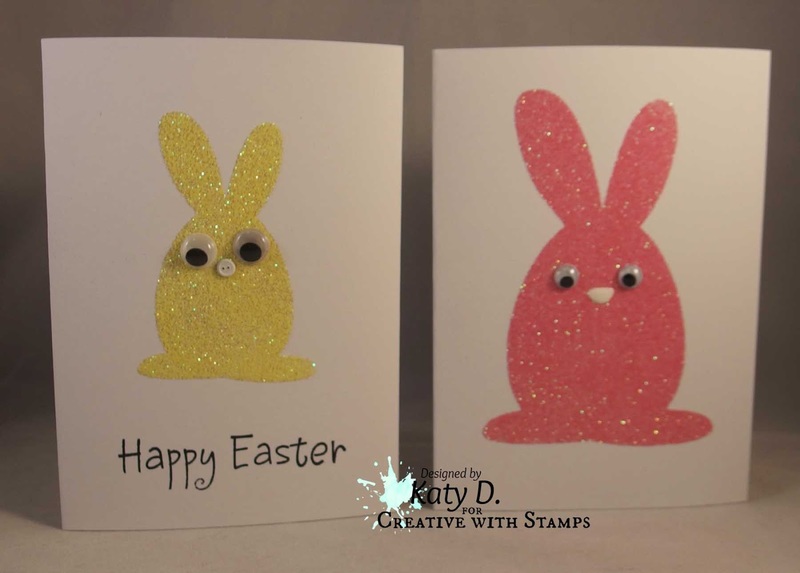 The pink bunny is made with Martha Stewart jellybean glitter. (Love this by the way.) The blue one is made with a blue glitter that happened to be more transparent-which made me like it less. LOL. Then I realized I had goggly eyes. What a difference! The eyes give them a little more character. 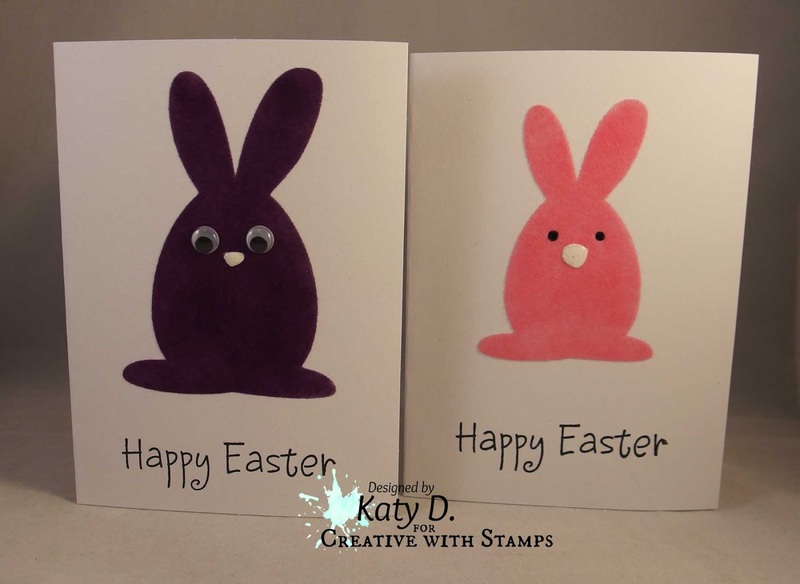 Thank you for stopping by and checking out my bunny cards. I know there is quite a few-but once I got started I couldn't stop. Cute bunnies and love the glitter on them. The glitter colors are great also. Google eyes and note dot really makes them super cute. So cute!! Love those little bunnies! !